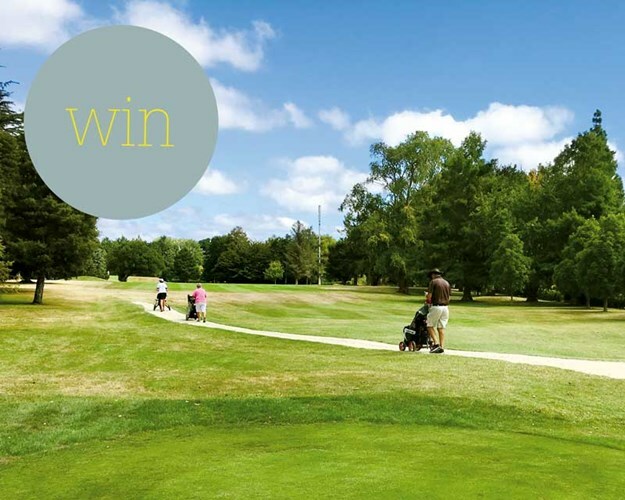 Be in to win a round of 18 holes at the Manawatu Golf Club for two people, valued at $140. 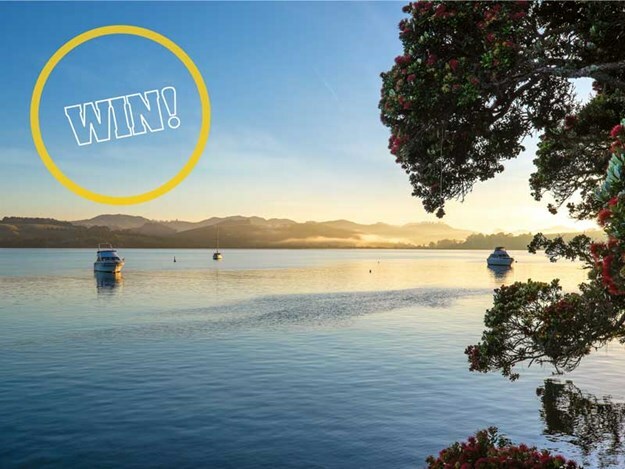 To be in to win, enter here before 3 May, 2019. 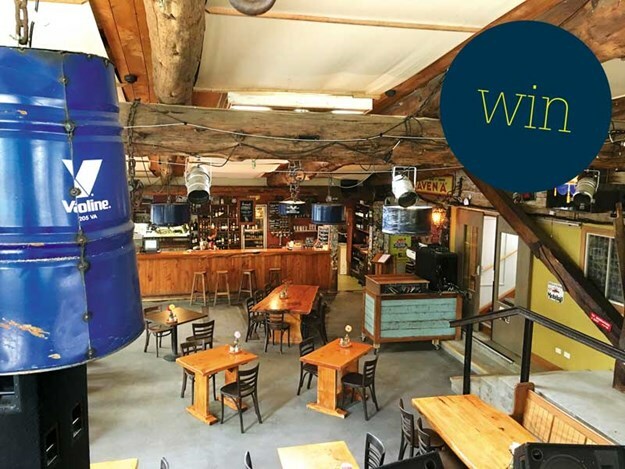 The management at the Leigh Sawmill Café have kindly provided us with a $100 voucher to give away to one lucky reader. To enter to win, simply enter here before 3 May, 2019. Dining at Dusk follows the golden hour of dusk around the globe – from Samoa, through Australia, India, Europe, Morocco, and Brazil, to the USA and Mexico – celebrating the evening with Italian cicchetti, Spanish tapas, yakitori, ceviche and more. Here you’ll find simple-to-prepare recipes with roots in local culinary and cultural traditions, each paired with the ideal drink and a thoughtfully curated playlist – the perfect cookbook for elegant, laidback gatherings with friends. 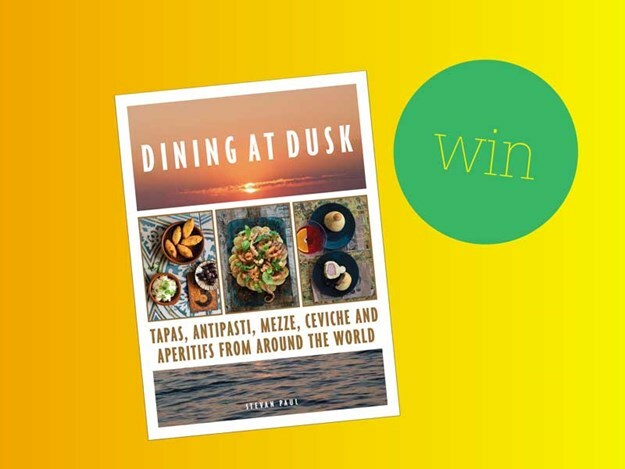 Be in to win a copy of Dining at Dusk by Stevan Paul. To enter, click here. Competition ends on May 3, 2019. Be in to win a half-day fishing trip for two, including use of rods, bait and tackle, valued at $250. Click here to enter. Prize valid for 12 months (excludes January). Subject to availability. Voucher is transferable, but not redeemable for cash. Find the paw print and win! 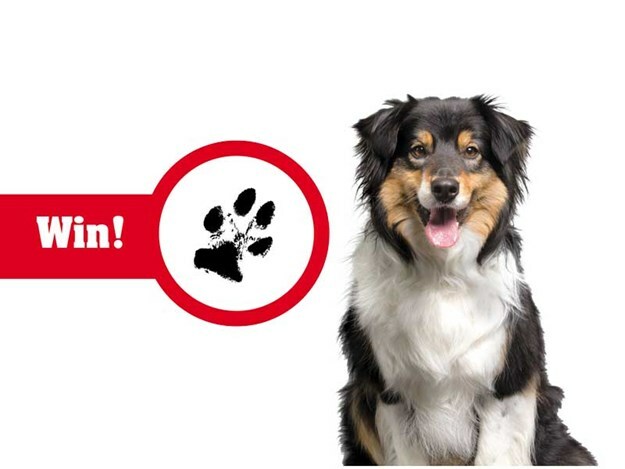 Star Insurance’s top dog Bailey has left his paw print on one of our pages. Click here, and add in the page number and your details to be in to win a mystery prize!